We hear it over and over, “I loved camp as a kid. I wish they had a camp for adults.” Now you can experience a weekend of camping and enjoy the great outdoors “family style” during our 5th annual Family Camp on August 16-17, 2019! 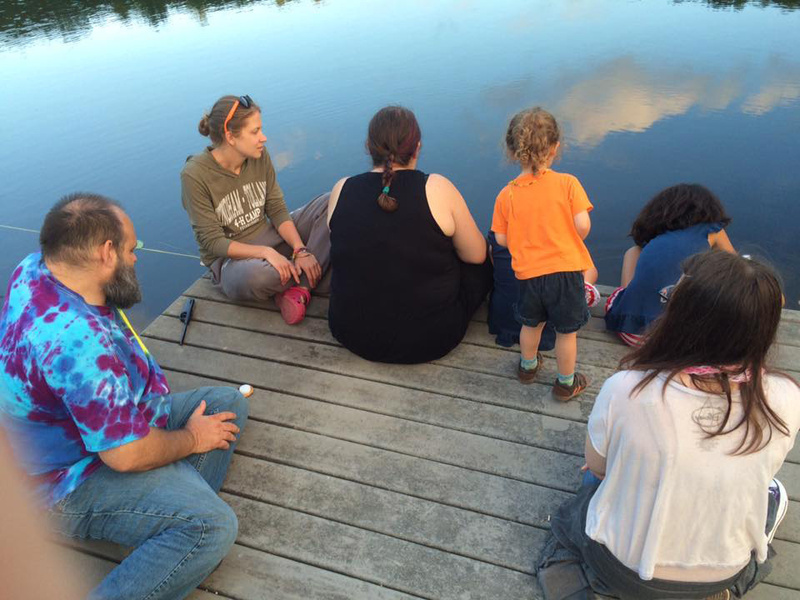 Family camp is only $30 per person and includes food, lodging in our rustic cabins and a full day of camp activities including swimming, canoeing, hiking, kayaking, fishing and more! All are welcome – including mom, dad, grandparents, brothers/sisters, cousins, aunts/uncles and more!